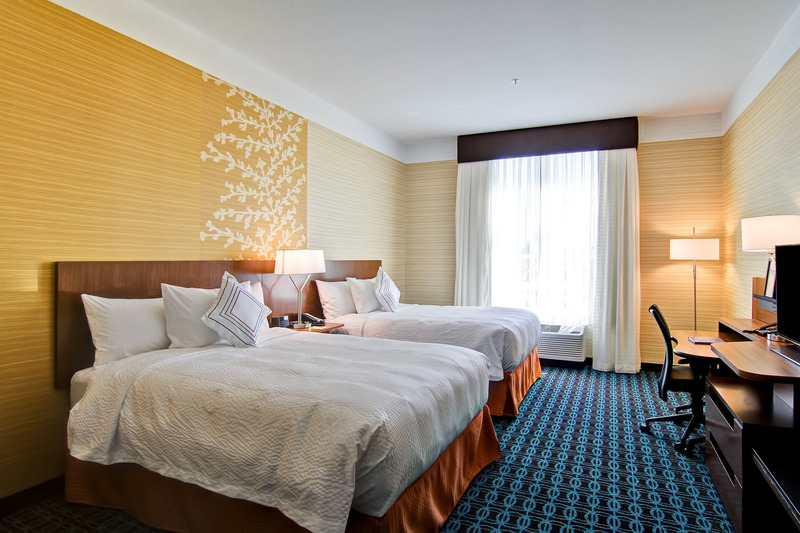 Stay at Kamloops’ Delta Hotels by Marriott and experience the best in streamlined travel. 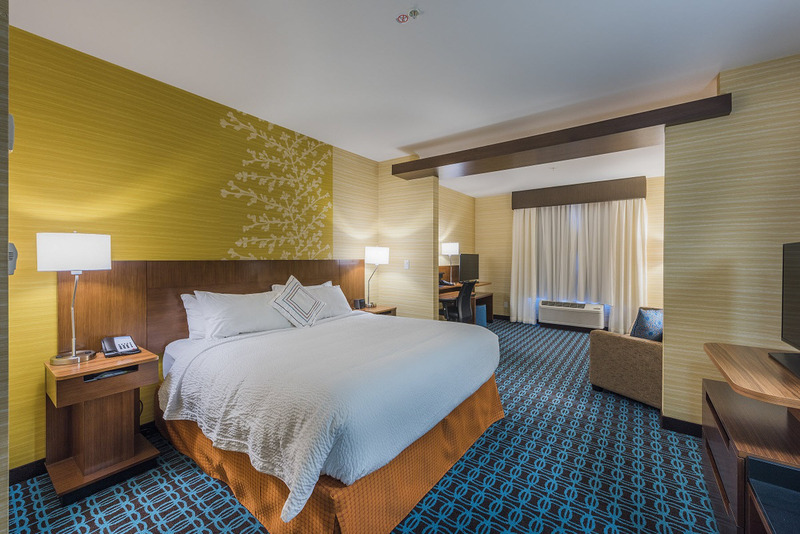 Our full-service hotel has been thoughtfully designed with the essential needs of frequent traveler in mind with really good showers, comfortable beds, inspiring workspaces, fast, free wi-fi, great food and no fluff – simple, made perfect. 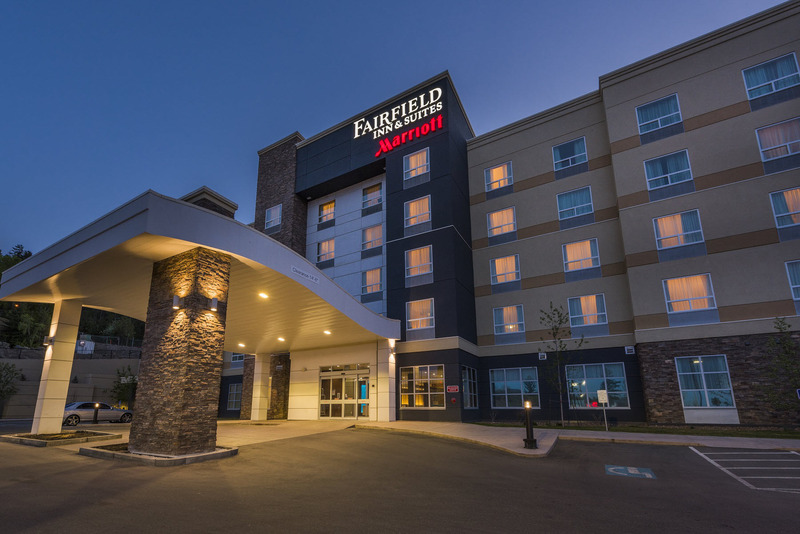 Conveniently situated in the urban business district, this progressively styled and amenity-focused hotel blends adventuresome, regionally -inspired surroundings with a sophisticated urban atmosphere. 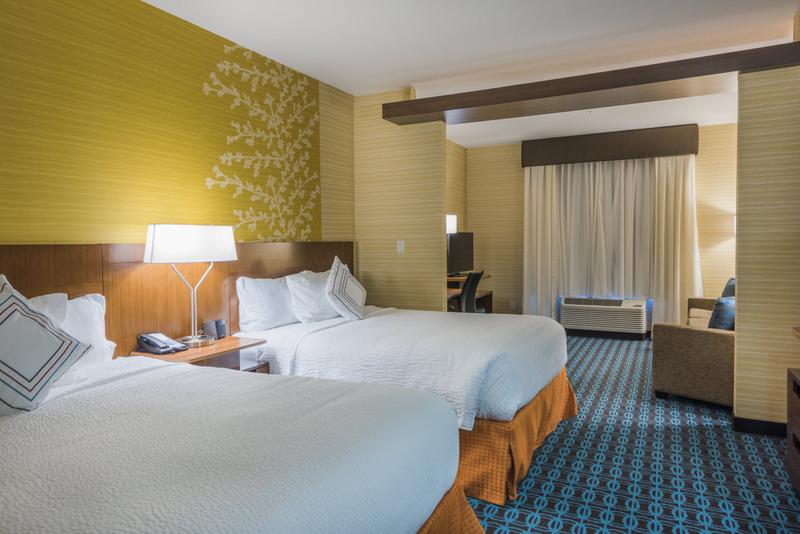 Guests enjoy all the benefits of Marriott Rewards and programs, along with outstanding amenities which include a rooftop pool, modern fitness facility, flexible event space a new bar, restaurant and grab n’ go market.